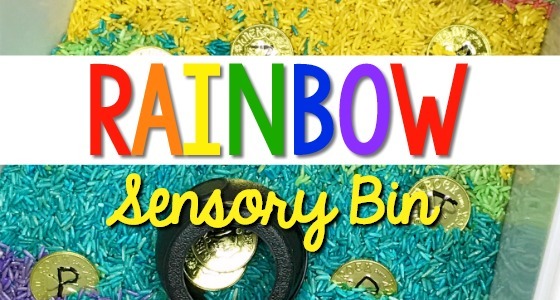 Do your kids like playing and learning with sensory bins? 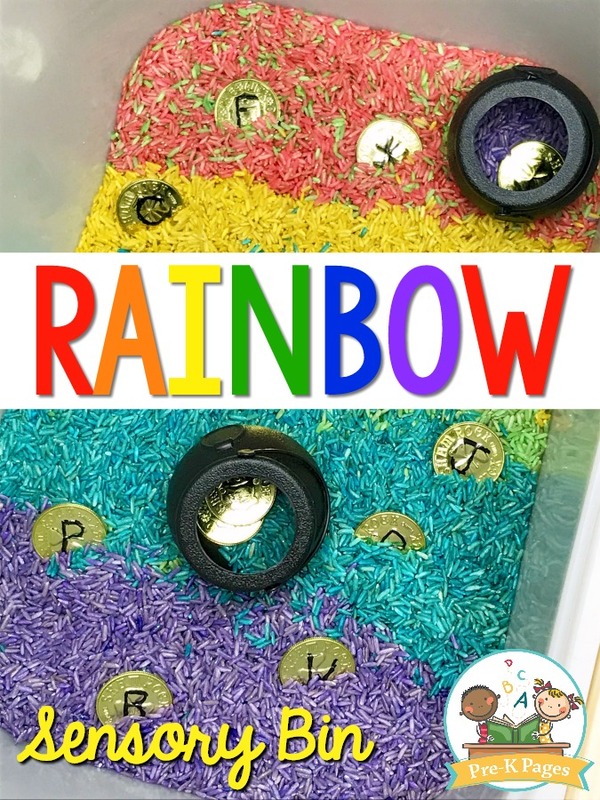 This rainbow rice sensory bin is super easy to make and it’s also a great addition to a rainbow, color, or St. Patrick’s Day theme. Use it with or without the gold coins. 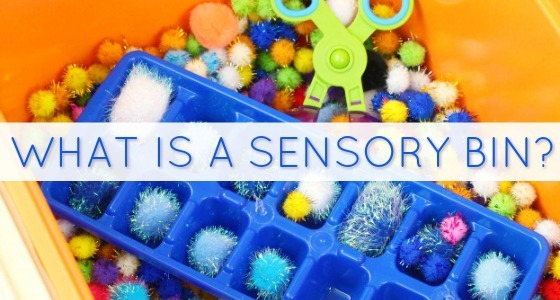 Here’s what you’ll need to set-up this fun sensory experience in your own classroom. If you’re new to the world of sensory bins be sure to check out my introduction to a sensory table here. You can invite your students to help you color the white rice for a fun science experiment. Start by pouring one bag of dry white rice into a plastic gallon ziplock bag. Next, squirt a good amount of liquid watercolor into the bag and mix. You’ll know if you don’t have enough liquid watercolor if your rice isn’t brightly colored after mixing. Continue pouring rice into the plastic bags and adding liquid watercolor until you have one bag of each color of the rainbow. How Long Does The Colored Rice Take To Dry? Then spread wax paper out on a table and dump the bags of colored rice on top to dry. The liquid watercolors dry very quickly in about 30-60 minutes depending on the climate where you live. 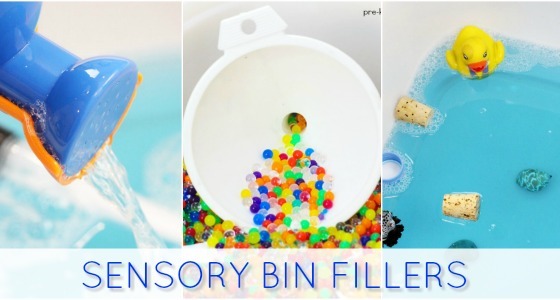 Your kids will love the vibrant, beautiful colors in this sensory bin, but don’t expect it to stay pretty for long! As the kids dig in and start to explore the rainbow colored rice, they will mix the colors – and that’s fine. 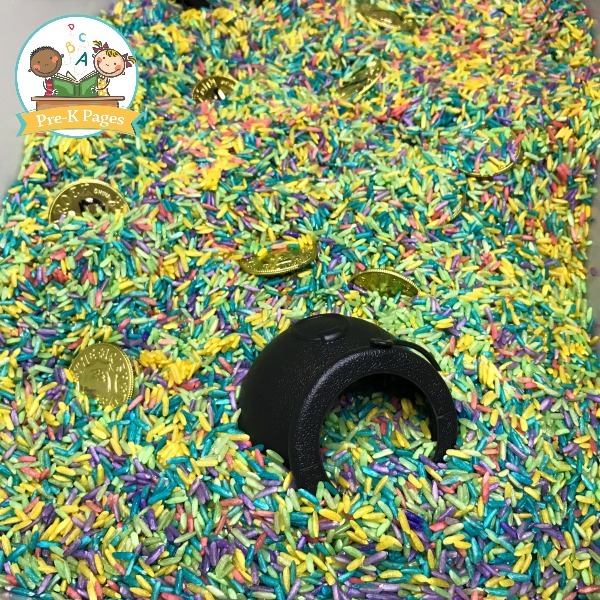 For an extra St. Patrick’s Day twist, you can add some gold coins to your sensory bin. Your kids will love “discovering” the hidden treasures in the colorful rice. You can even take it a step further and write letters of the alphabet (or even numbers!) on the plastic coins. 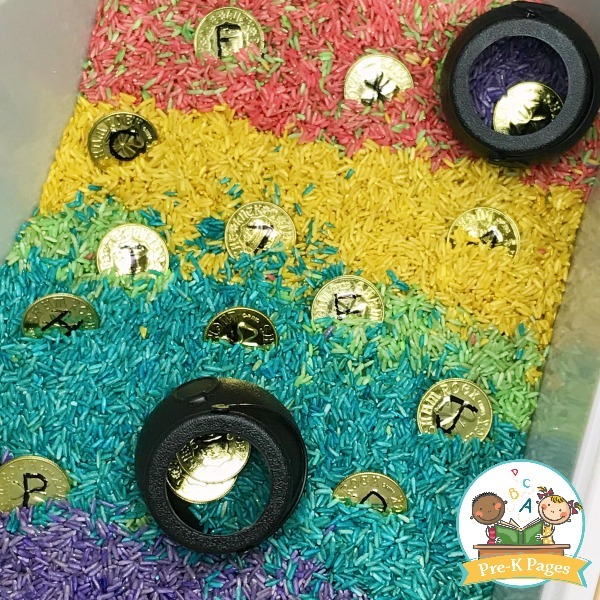 Invite your kids to match the gold coins with letters to an alphabet chart or use one of these sensory bin letter hunt sheets. 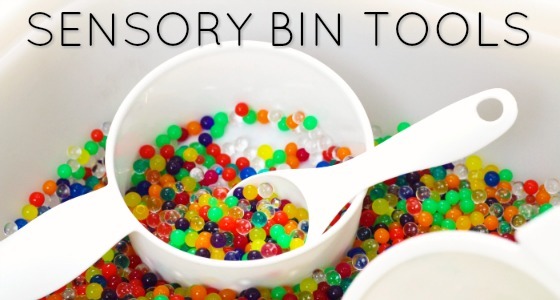 If you like this sensory bin then you may also enjoy these other sensory bin ideas that you can use in your pre-K or kindergarten classroom throughout the year. 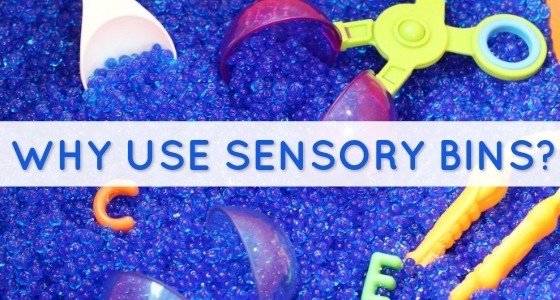 Sensory Table Ideas For Preschool And Pre-K – Are you looking for sensory table ideas for your preschool or pre-k classroom? Then you’re in the right place! 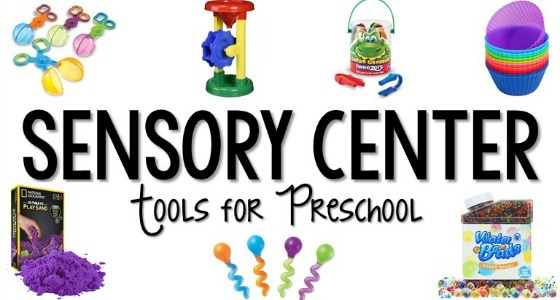 The sensory table is a very popular place in most early childhood classrooms. Halloween Sensory Bin With Spaghetti- Need Halloween sensory play ideas for your preschool classroom? You can make this easy colored spaghetti for a super fun Halloween themed sensory bin. This squishy Halloween sensory spaghetti is sure to be a big hit with your kids! Halloween Black Bat Sensory Bin – Your little learners will have a blast with this black bat sensory bin for Halloween! It’s super quick and easy to set up for your preschool classroom or in your own home. 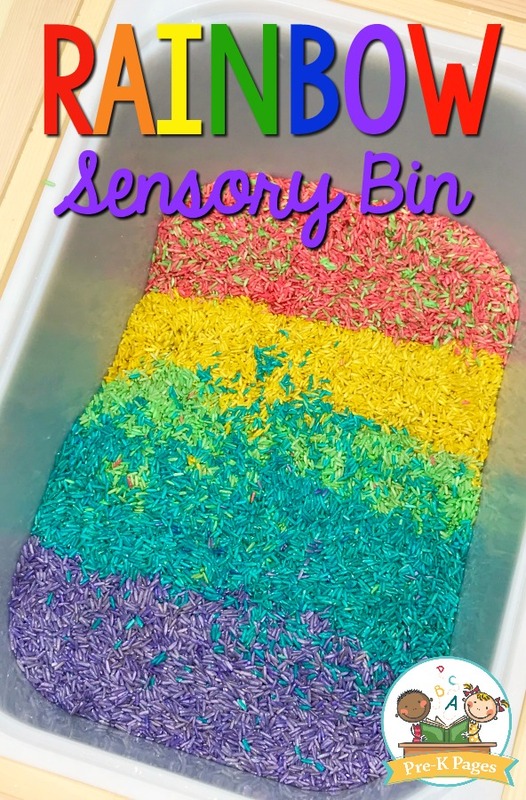 Easter Sensory Bin For Preschool – This Easter sensory bin is super quick and easy to set up at home or in your classroom. With plastic eggs and fun shredded colored paper your students will love this! Dinosaur Sensory Bin – This super simple kinetic sand recipe is easy to make for the sensory bin or table in your classroom. Your little paleontologists will love roaring and stomping their dinosaurs through the sand! 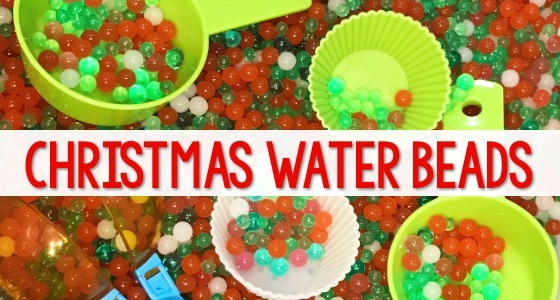 Christmas Water Beads Sensory Bins – This Christmas sensory bin uses green, red, and white water beads. Children will enjoy handling, scooping, and pouring the beads to enhance their fine motor skills and improve hand-eye coordination. Fall Sensory Bin – No matter where you live, your little learners will have a blast with this fall themed sensory bin! It’s super simple to set up at home or in your preschool classroom.